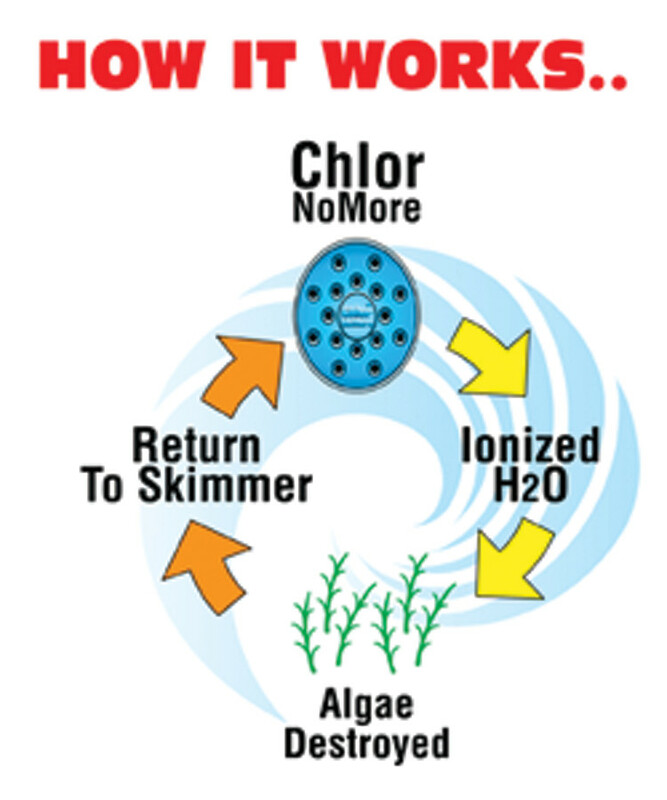 CHLOR NO MORE contains a proprietary blend of minerals that continuously and effectively eliminates algae. 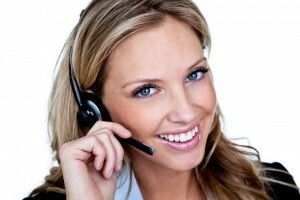 The specially treated alloy cylinder is packed with the mineral formulation. 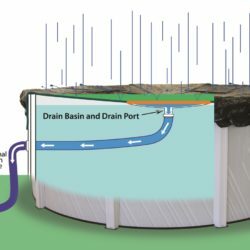 These minerals immediately dissolve out of the cylinder and form a stable residual throughout the pool water for up to 6 months. Ideal for Salt Pools. 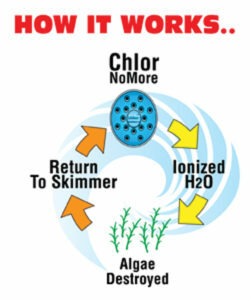 Chlor NO MORE minerals improve the salt water experience. 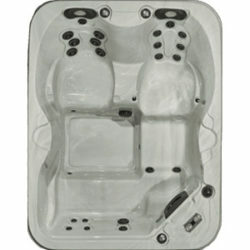 The minerals reduce the salt chlorine production needed to keep your salt pool sanitized and algae free. 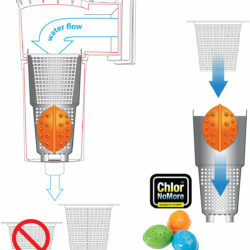 Less salt chlorine production extends the life of the salt cell and reduces the amount of acid needed to balance the pH. Unit will work in a pools from 10,000 gallons to 15,000 gallons.